FREE Tickets for Explorations V or Bok Tower - Museum Day Live! On Saturday, September 22, 2018 you can visit Explorations V Children’s Museum in Lakeland, Bok Tower Gardens in Lake Wales , or Cracker Country in Tampa for FREE as part of Museum Day Live hosted by Smithsonian magazine. You MUST have a Museum Day Live ticket in hand (or on your smartphone) to receive free admission, and we’ve got the scoop on how to get your free ticket in 3 minutes or less! Search by name or zip code to pull up a list of participating museums. Then you’ll have to select Bok Tower Gardens, Explorations V Children’s Museum, OR Cracker Country. Submit your email and name and then you’ll see a link to download and print your ticket. (You should also receive an email with a link to your ticket). Head to Explorations V Children’s Museum, Cracker Country OR Bok Tower Gardens on Saturday with your free admission ticket and HAVE A GREAT TIME! Note that each ticket is valid for admission for 2 people. One ticket per email address. Explorations V Children’s Museum is a hands-on, fun-filled adventure in learning for children and their families. Three floors of kid-powered exhibits and programs! All of the exhibits are just for kids – be a news anchor, pilot, sheriff’s deputy, astronaut, performer, grocery shopper, biologist, engineer, and more. 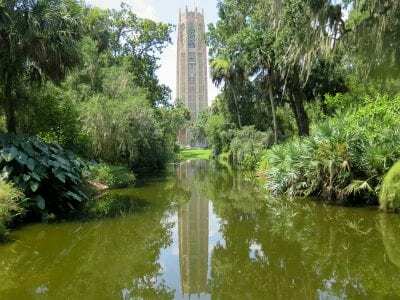 Bok Tower Gardens is a National Historic Landmark, featuring a majestic 205-foot tower with daily carillon concerts at 1pm and 3pm. While you’re there, be sure to visit Hammock Hollow children’s garden, enjoy the lush landscaping and unique plants, see the outdoor kitchen and edible garden, and tour Pinewood Estate. Museum Day Hours of Operation: 8:00 am ‐ Last car admitted at 5:00 p.m. Gardens close at 6:00 p.m.
Cracker Country is Tampa’s only living history museum and is located on the Florida State Fairgrounds. The museum holds a collection of 13 original buildings dating from 1870-1912 which were relocated from across the state of Florida. Our buildings range from public buildings like our Terry Store and Okahumpka Train Depot, to private buildings like our Carlton and Smith homes. 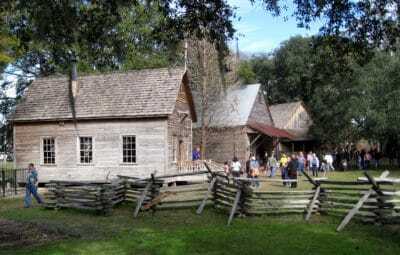 Today, the historically furnished buildings recreate the lifestyles of the past, and costumed interpreters portray daily living as Florida pioneers. Cracker Country focuses on providing educational opportunities for the public to learn about old Florida. Museum Day Hours of Operation: 10am – 4pm. Not open daily to the public. Your ticket is valid for YOU & ONE GUEST (2 people total). Additional members of your household will need to pay admission or request their own free admission tickets using a different email address. You can only request a ticket to one participating museum. Tickets are only valid on Saturday, September 22, 2018. Guests MUST present an official Museum Day Live! ticket to receive free admission. If a museum reaches capacity, the museum has the right to limit the number of guests until space becomes available. If you’re looking to venture a bit further, other museums in Tampa, Bradenton, Sarasota, and Orlando are participating. Click here to see a full list of museums in Florida. The Polk Museum of Art is also participating in Museum Day Live, however admission is FREE EVERY DAY so you can visit anytime. Use this great offer to check out a Polk County attraction for the first time or visit one of your favorites! WEDU PBS is celebrating Museum Day 2018 at Explorations V Children’s Museum! Join us for this free family engagement event featuring everyone’s favorite problem-solving duo, Peg + Cat! Enjoy Peg + Cat appearances, fun activities and receive a free book, Saturday, September 22 from 10:00 am – 1:00 pm. Free with your Museum Day ticket! 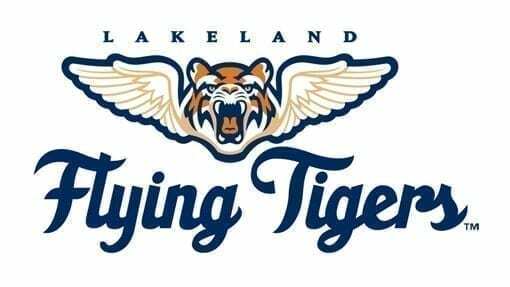 Lakeland Electric Customer Appreciation Game – Lakeland Flying Tigers – Free Tickets! Lakeland Mom is a for-profit website that provides free content through paid advertising and sponsorships. 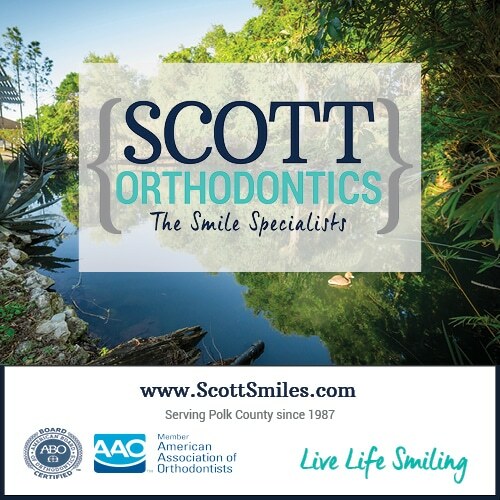 Our website contains both paid and non-paid mentions of local businesses and organizations in Lakeland, Polk County, and Central Florida. Any reference made here to local businesses, products, organizations, services, classes, etc. is for informational purposes only and does not constitute an endorsement. We STRONGLY encourage you to do your own research before participating in an event or engaging with a local business or organization. 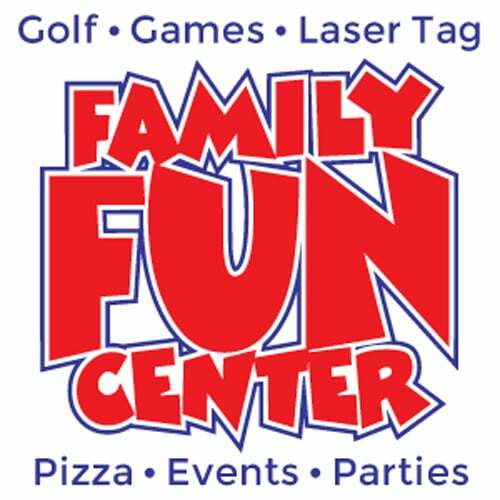 The intent of Lakeland Mom is to provide ideas for family-friendly activities, events, and resources. All information is provided as suggestions for fun activities or events, and participants assume all risks from any activities they engage in. Lakeland Mom is not responsible for any injuries or problems that may arise from partaking in any of these events and activities; users/readers/visitors to lakelandmom.com agree to hold Lakeland Mom harmless in any such claims.Find our site policies here.